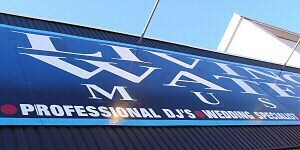 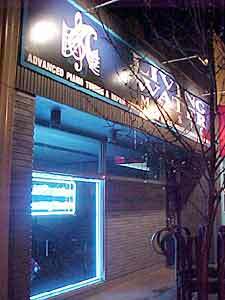 Minnesota Wisconsin MUSIC ENTERTAINMENT AND WEDDING SERVICES DIRECTORY Wedding DJ Prom DJ Live Music Corporate and Private Parties Living Water Music, Inc. 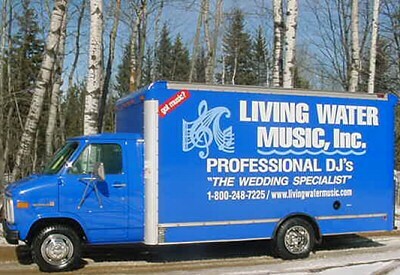 Wedding DJ Prom DJ Live Ceremony Music Music Lessons "Piano Man"
Prom DJs, Prom Disc Jockey Services "Your Prom Specialist"
Contact Living Water Music, Inc. 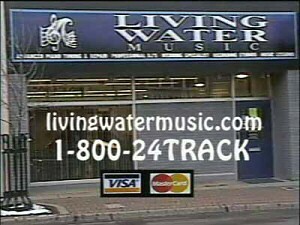 DOCUMENT COPYRIGHT (C) 1998 - 2012 LIVING WATER MUSIC, INC.